Nothing beats the charm of a romantic hilltop wedding, surrounded by your closest family and friends. 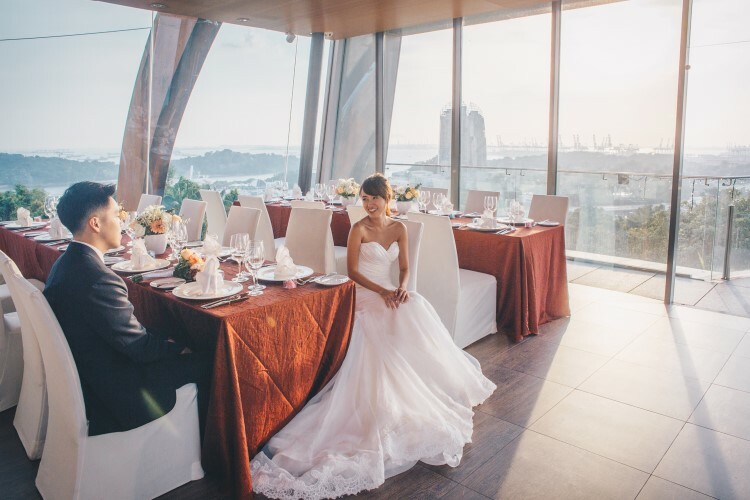 With the stunning combination of nature, design and venues that feature magnificent views of the city and harbour vista, Faber Peak Singapore makes an exclusive and impressive alternative to conventional wedding venues in Singapore. 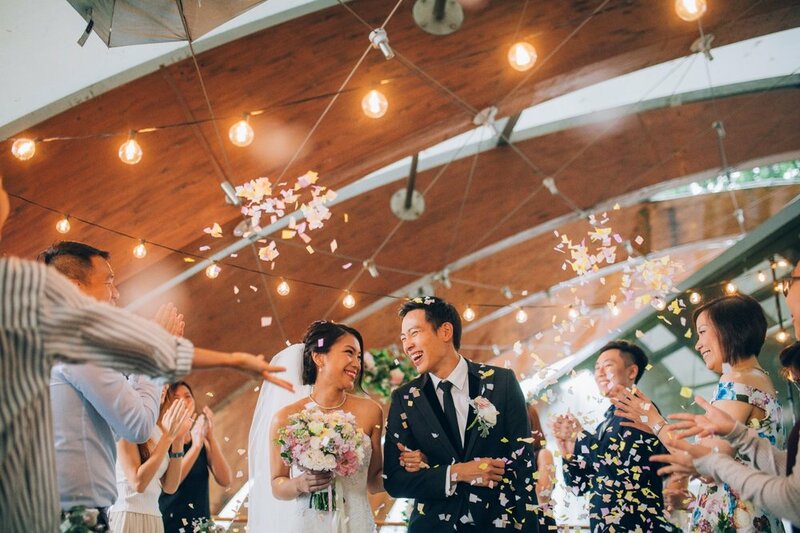 Whether it's a glamorous wedding dinner, a solemnization ceremony or an intimate reception you're after, Faber Peak Singapore promises an exclusive and extraordinary experience customised to your needs. Our whimsical garden provides a romantic al fresco setting for you to say “I do” – a lush and unconventional wedding venue option! This intimate space with breathtaking views is a tranquil spot ideal for exchanging vows. Framed by wood arcs, glass architecture, and with ancient Angsana trees providing plenty of shade, the natural beauty of this grassy hideaway provides a picturesque setting for your magical moment.